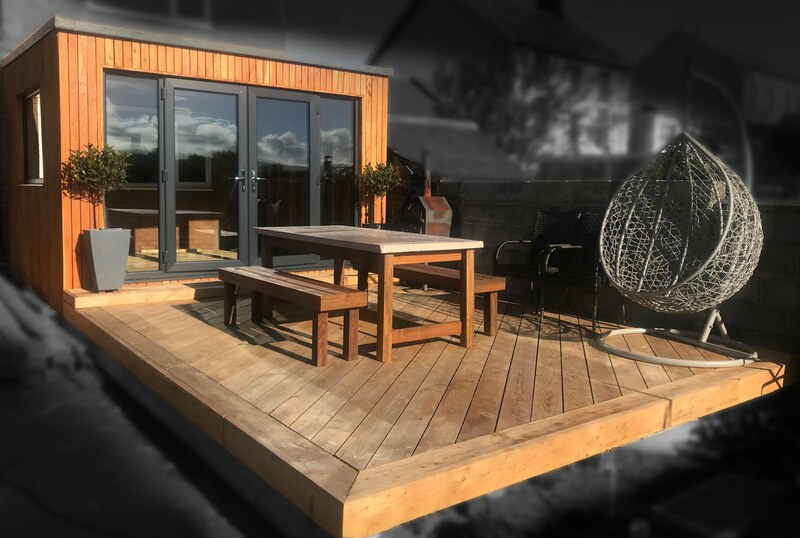 Its been a crazy busy spring here at Garden Carpentry with the splashes of sun we've had getting people thinking about using their gardens. 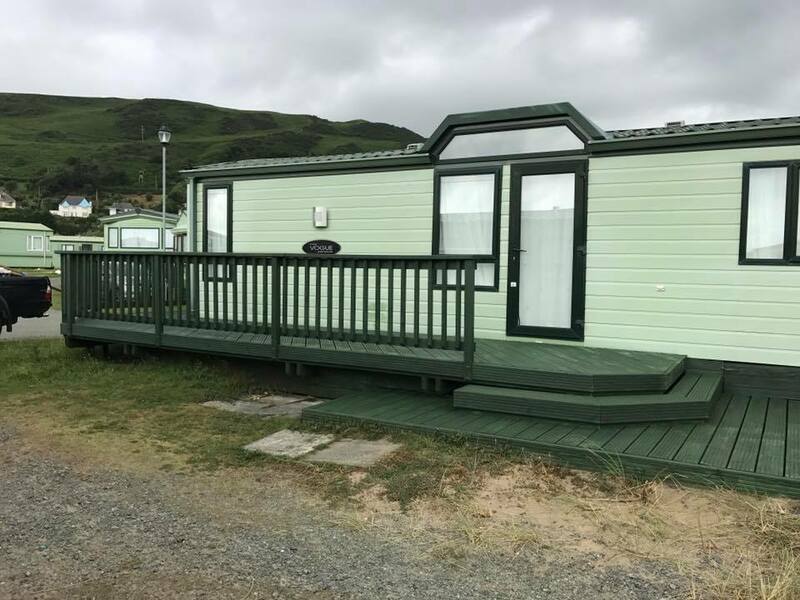 We've had a few interesting jobs as well, that have had us designing some alternative decks and flexing a bit of muscle to get timber to some unusual spots. This particular site is located about 50 foot above the nearest hard standing at the property, this meant 'lugging' concrete, timber and all fixing, tools etc up a cliff before being able to get started on the actual construction of the timber deck. 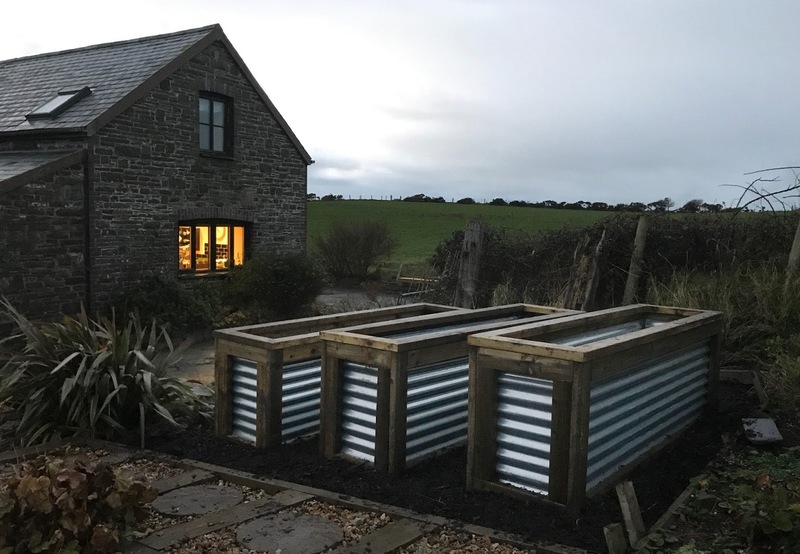 We're more than familiar with this type of work and having built a large amount of decks in awkward locations usually have suggestions on how you can turn am otherwise useless piece of land, especially sloping environments into useful living spaces that will enhance your property. 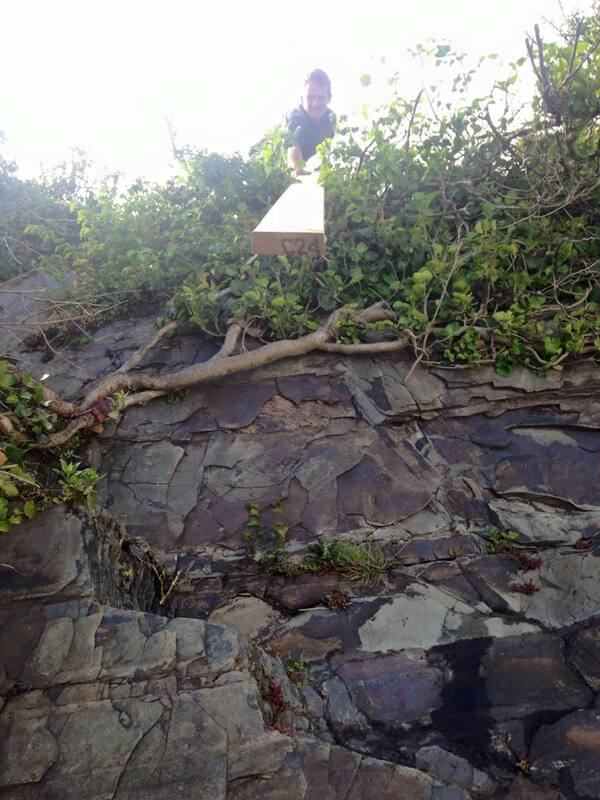 Passing lengths of timber up the cliff face before getting started on building the new timber decking. This built in bench ensures theres no need to worry about seating getting blown around if you live in a coastal or windy location.